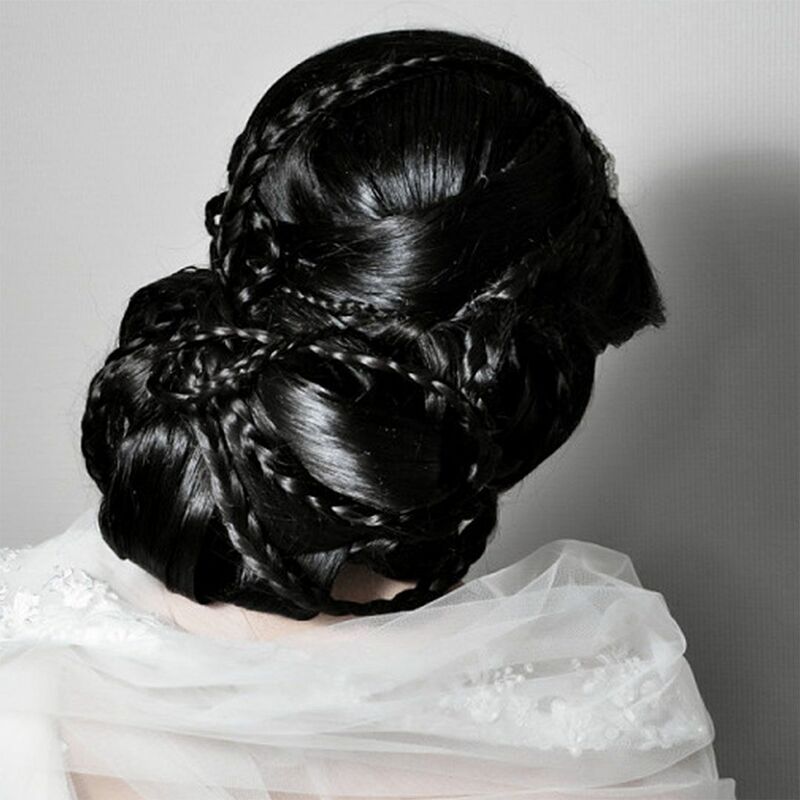 At Black and White salon, we boast to have an outstanding team of professional hair stylists who are masters of the latest techniques and always up to date on the newest trends and products. 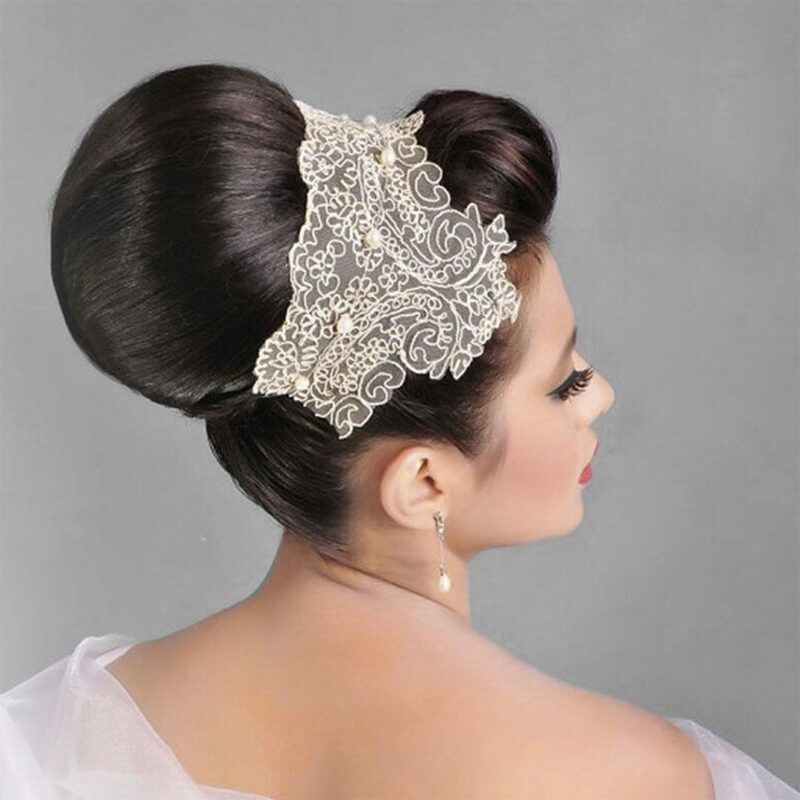 As a leading hair salon in Dubai Marina, our focus is on making every client feel amazing by the looks we create. We specialize in Highlights, Lowlights, Colouring, Ombre Highlights, Bayalage Highlights, Colour Correction, Haircut, Hair Extensions, Hair styling, Up-do and more. Some of the top brands that we use include L’Oreal, Goldwell, Biotin, Matrix, Lanolin and Kevin Murphy. Feel free to make an appointment with one of our experts for a free consultation and learn more about your hair type, product use and treatments that will make you look amazing. 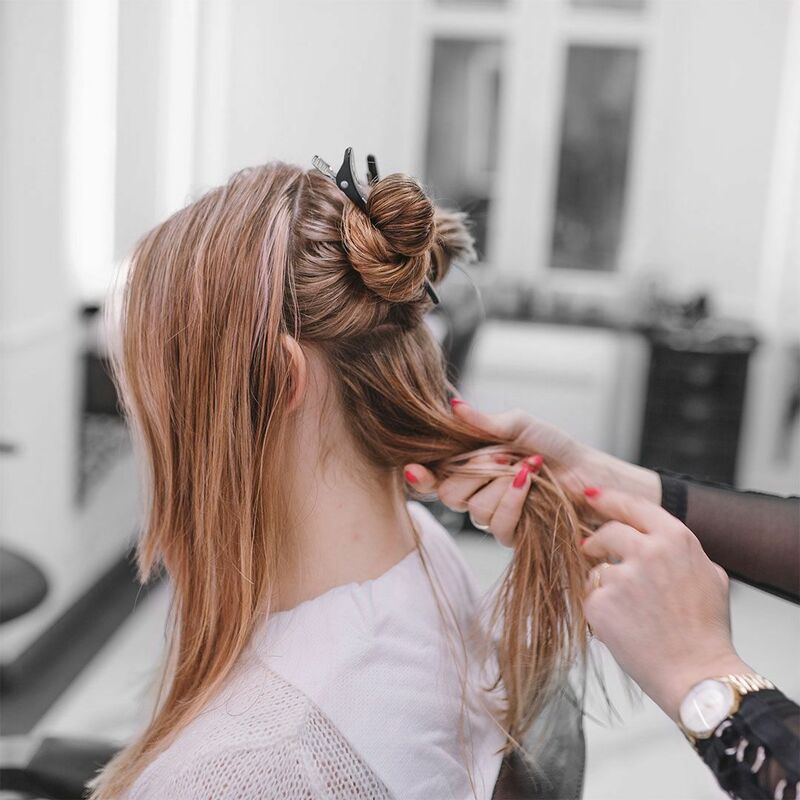 When you visit our salon, we will initially assess your hair to get a better understanding of the amount of work required to fix it up. Then, we will discuss all the possible options and inform you of the best suitable cuts and colors. 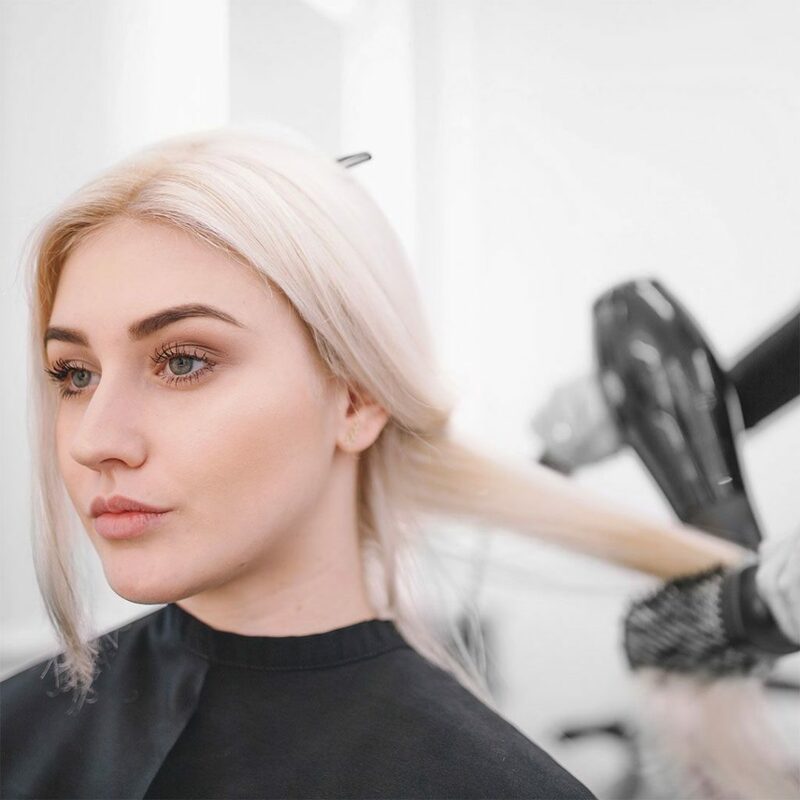 Our team of stylists will also recommend ways to achieve the color you desire and recommend a favorable length to ensure maximum fullness, thereby guaranteeing that your hair looks the healthiest possible. 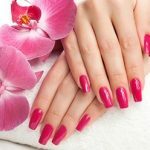 Ever since our inception, we have strived hard to build a team of masters who are up-to-date about the latest techniques and have the ability to deliver a vast variety of trendy treatments and services. From cutting to consultation, coloring to specialist advice, we offer it all in a serene environment. 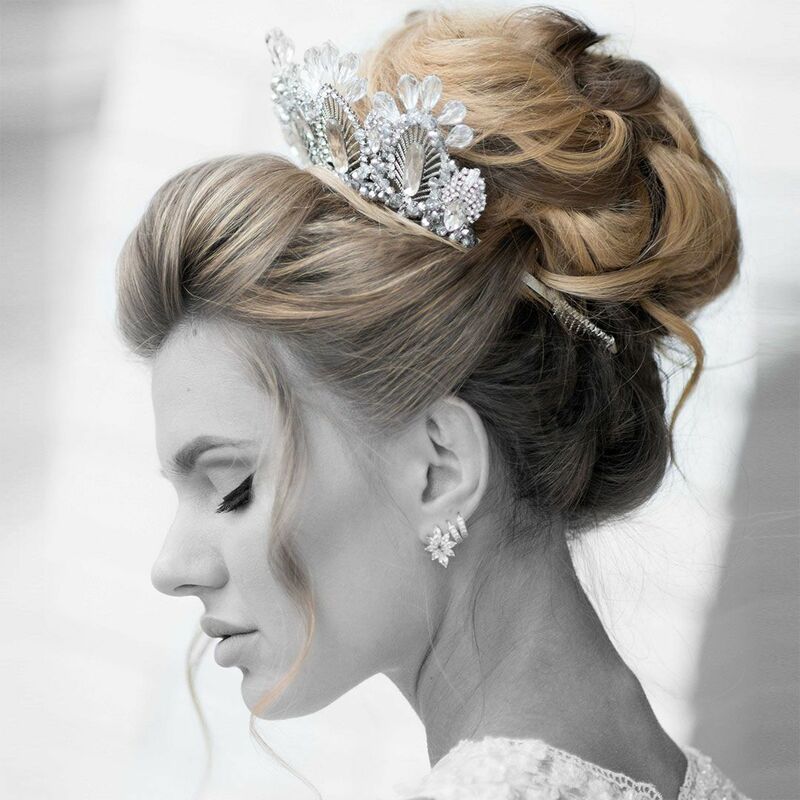 Our aim is to ensure that you relax, while staying confident that you will leave our premises with beautiful, show-stopping hair. Immense attention to detail is guaranteed! For more information about our treatments and services, or to book an appointment, feel free to give us a call at +971 4 447 8041 right now. You can also drop us an email at info@blackandqwhite-salon.com or fill in our online contact form, and we will get back to you as soon as possible.